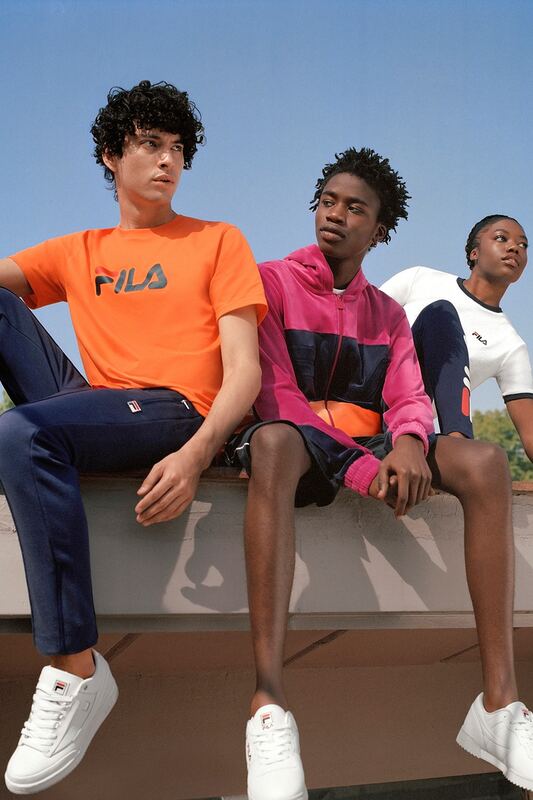 Things are heating up in FILA's Spring/Summer 2018 Heritage collection. The collections focuses on both men and women but we decided to highlight us ladies. 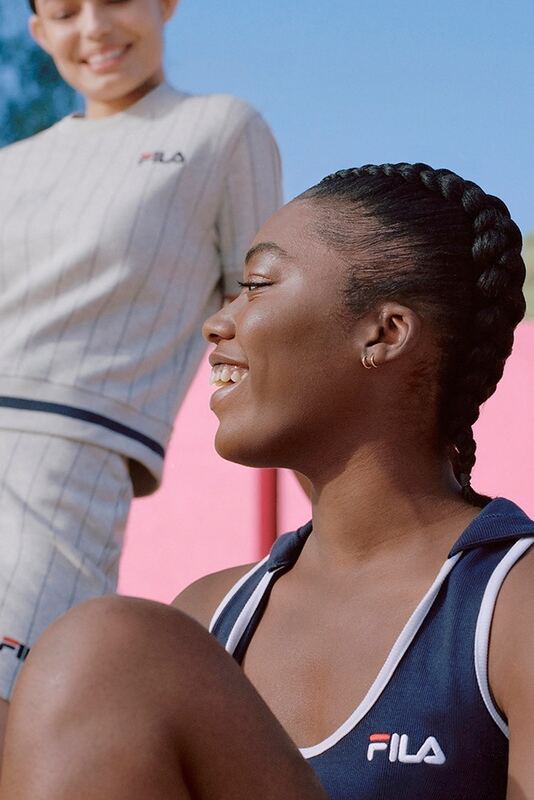 The collection continues to give a nod to the past with their bold colors, stripes, graphics and more. So far, this is one of our favorite collections thus far because not only do they stick to their heritage colors of red, white and blue they are also embracing color-blocking with hues of peach, yellow, magenta, teal and more. The collection also features some standout pieces such as the light pink velour bodysuit and the metallic gold windbreaker. Besides the items mentioned it features logo tees, overalls, tearaway pants, hoodies and more. If you're in love, you can shop the collection now.